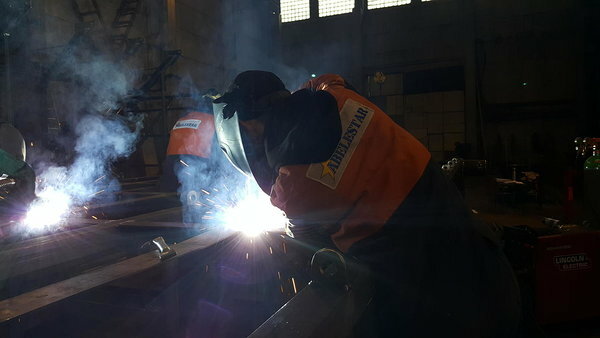 ABELESTAR company was founded in 2011. Sphere of activity - production of steel structures: conveyors, hoppers, chimneys, beams, connections, stairs, fence elements, billboards, and other various structures of black and stainless steel. We execute orders for agriculture, woodworking plants and recycling, construction, engineering, etc. We provide favourable conditions of the orders and our product quality is at the highest level in a short time due to our qualified staff.